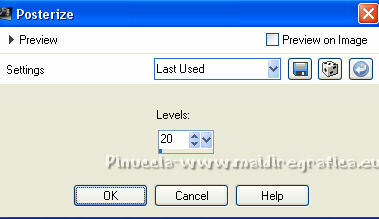 This tutorial was written with PSPX8 and translated with PSPX7 and PSPX3, but it can also be made using other versions of PSP. 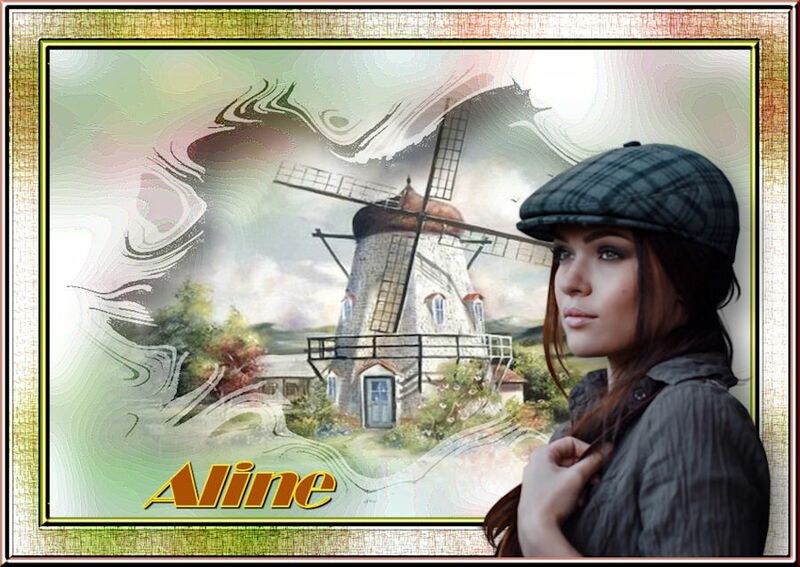 Thanks for the mask and the bow Nikita; for the landscape Colybrix and for the woman Valyscrappassion. and your background color to dark color #226a11. Open the landscape tube, erase the watermark and go to Edit>Copy. 2. 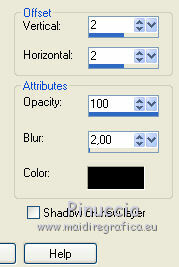 Adjust>Blur>Gaussian Blur - radius 20. 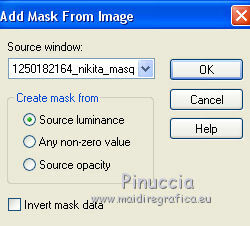 Click in the middle of the mask to select it. 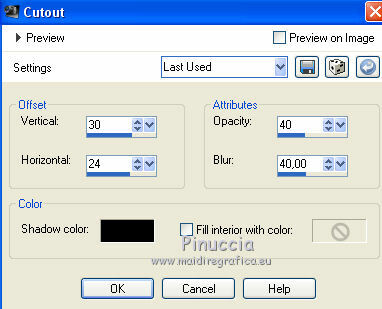 Edit>Paste into Selection (the landscape tube is still in memory). 7. Activate the bottom layer. 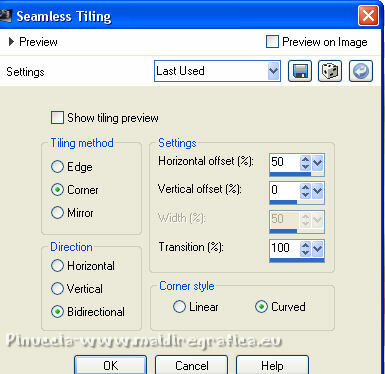 Edit>Paste as new image and minimize this image. 8. Go back to your work. For the borders, set your foreground color to #b4e979. Image>Add borders, 3 pixels, symmetric, dark color. Image>Add borders, 6 pixels, symmetric, light color. 10. Open the scrap element by Nikita and go to Edit>Copy. and set Position X and Position Y to 9,00. Image>Add borders, 40 pixels, symmetric, light color. 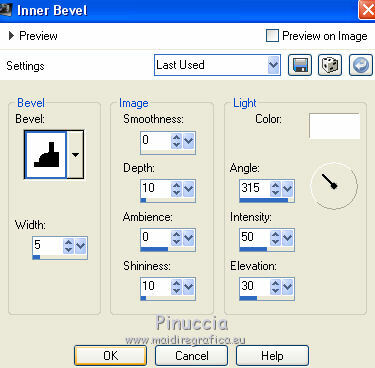 Activate the image copied at step 7 and go to Edit>Copy. 12. 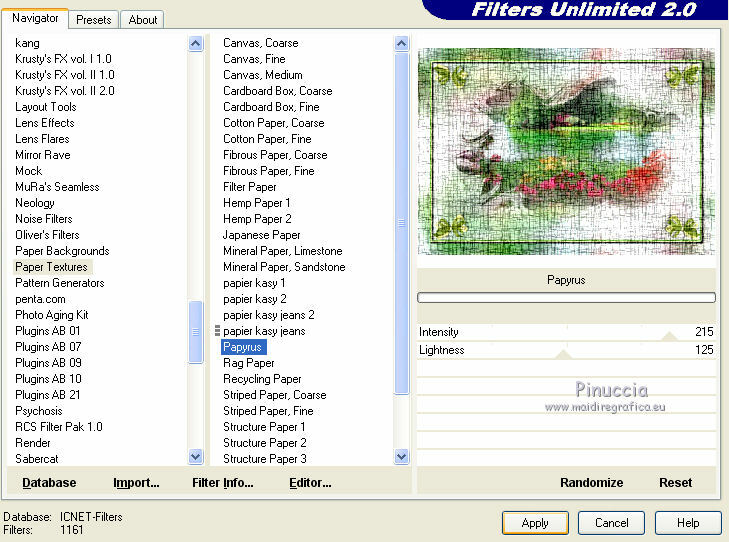 Effects>Plugins>Filters Unlimited 2.0 - Paper Textures - Papyrus. 13. Open the woman tube and go to Edit>Copy. use the Move Tool to move the tube at the bottom right. 14. Open the title tube and go to Edit>Copy. Move the texte at the bottom left. 15. Image>Add borders, 3 pixels, symmetric, dark color. 16. 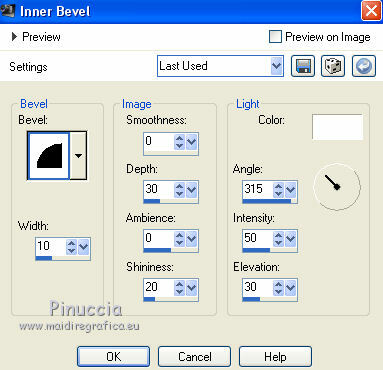 Effects>3D Effects>Inner Bevel, as at step 9. 17. 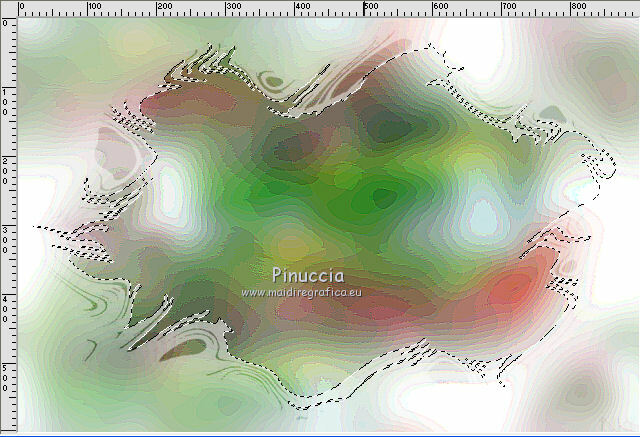 Image>Resize, 900 pixels width, resize all layers checked.